Finding the right dose of a new medication can be tricky. Too little, and you won’t get the relief you’re looking for. Too much, and you can experience undesirable side effects that outweigh the advantages of taking the medication in the first place. The same is true of medical Cannabis, which, like any medication, requires careful, slow advancement to find the right amount for each patient. Marijuana’s health benefits can be significant; but as a patient, you’ll have a much better experience if you start with a low dose, and know what side effects to expect. 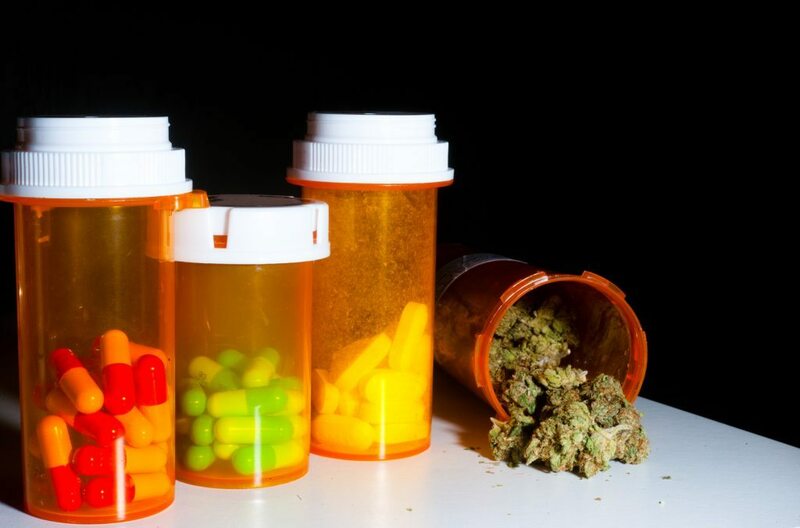 What Side Effects Should I Expect When Using Medical Marijuana? Before we get started, let me emphasize that this article will focus on the importance of gradual, progressive dosing for patients with qualifying conditions, which in Massachusetts include cancer, Parkinson’s disease, multiple sclerosis, and Crohn’s disease. If you’re concerned about your current level or frequency of use, you may be more interested in reading my article on marijuana addiction. Any time you begin a new medication, you are likely to experience one or more side effects. Fortunately, most of the side effects associated with Cannabis are tolerable and rather benign. Additionally, they tend to be short-lived. While some medications can cause near-constant discomfort – whether it’s loss of appetite, loss of libido, sleeplessness, irritability, or other issues – the side effects of medical Cannabis typically fade after several hours (or whenever the medication begins to wear off). Nonetheless, you will want to keep any negative side effects to a minimum, which starting with a low dose will help to ensure. Your mouth may become dry, which can be alleviated by simply drinking water. You may have a temporary sore throat from coughing (if you smoke your medication). You may experience an increase in appetite, even if you have recently eaten. You may feel sleepy or drowsy, even if you are well-rested. Do not drive or use heavy machinery while using Cannabis. You may have difficulty concentrating or paying attention, which is another reason you shouldn’t drive or attempt hazardous tasks. Additionally, there is some evidence that Cannabis can worsen some forms of heart disease and intracranial hemorrhage. A more common negative outcome is to experience feelings of anxiety and paranoia while using Cannabis, which can be very distressing if not physically dangerous. Beginning with a low dose will reduces the chance that you will have a negative emotional experience, while simultaneously reducing the intensity of the mental and physical side effects listed above. Some patients find that experiences involving paranoia and anxiety are one-time events that occurred because they were in a stressful or upsetting environment. However, if anxiety while using Cannabis becomes a recurring or persistent issue for you, and cannot be quelled by placing yourself in a tranquil environment, it may be an indicator that your dose is too large and should be reduced. Always be completely honest with your doctor about what you took and how you felt, without deemphasizing or underplaying any of your reactions. Talking openly is critical in order to find the optimal dose. Don’t feel guilty if it takes some trial and error – that’s exactly what your doctor is there to help you with. Regardless of the patient’s age or medical background, the best approach is always to start with a small dose, which can be increased if and when necessary – not the other way around. Taking a gradual approach minimizes the patient’s risk of experiencing unpleasant side effects by giving them time to learn how their body and mind respond to small amounts of Cannabis. Low-dose, gentle use yields the best medical response and overall benefit. Think of it like learning to swim. You wouldn’t start by jumping into the deep end of the pool; you would start by paddling and treading water in the shallow end, until you felt comfortable that you knew what to expect and how you would react. This idea can be summed up in two words: baby steps. Can You Develop Tolerance to Cannabis? When a patient uses Cannabis (and many other medications), he or she may gradually develop what’s known as tolerance. When you develop tolerance to a substance, be it marijuana or other medications, it means that you need more and more of that substance to achieve the same benefits. Tolerance leads to few notable problems. First, the side effects of Cannabis can be more pronounced with higher doses. Second, withdrawal symptoms, should you skip or stop your medicine, will be more intense and possibly last longer. Third, increased use will increase your cost of treatment. In this situation, it is perfectly safe to take a tolerance break. However, many patients use Cannabis to manage or alleviate symptoms that are quite severe. Pausing your treatment may cause you more harm and/or discomfort than continuing, and you should always talk to your doctor before changing any aspect of your medical plan (e.g. dose, frequency of use, method of use). With your doctor’s supervision, you may well be able to slowly reduce your dose to achieve relief at lower doses. The best plan, however, is to find a low, stable dose from the start so you never get into an overuse situation. 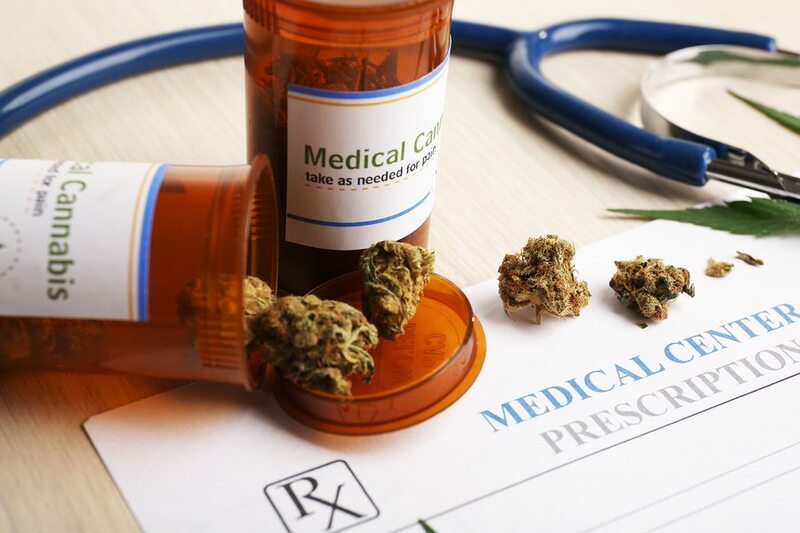 Medical marijuana is a complex subject, and it’s perfectly normal to feel a bit overwhelmed by the sheer volume of information if you’re a new patient or are interested in becoming one. Please do not hesitate to contact me with any questions, no matter how small, about how to register for a medical marijuana card in Massachusetts. There really is no such thing as a “bad question” when you’re talking about your health. In the meantime, you may find useful information in my glossary of marijuana terms. If you’re living with a serious medical condition and are a resident of Massachusetts, medical Cannabis may be able to help provide additional relief in conjunction with your current treatment. 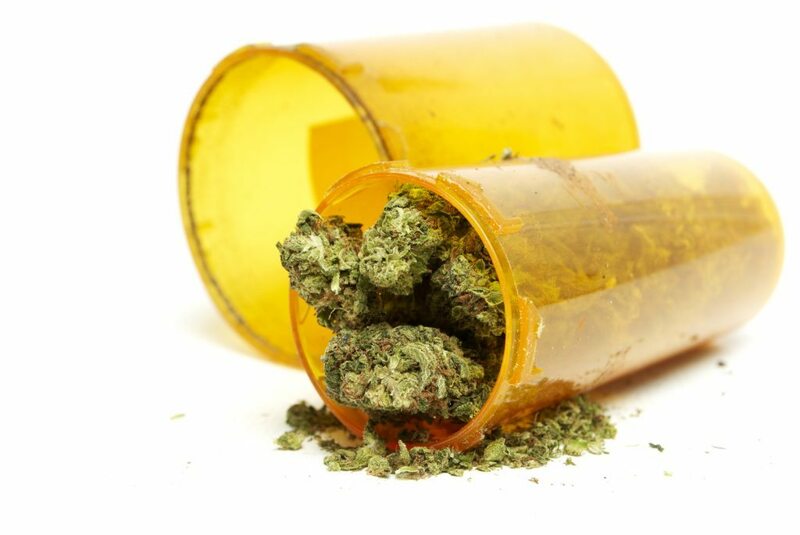 To talk about whether medical marijuana could be right for your condition, call Inhale MD at (617) 477-8886.